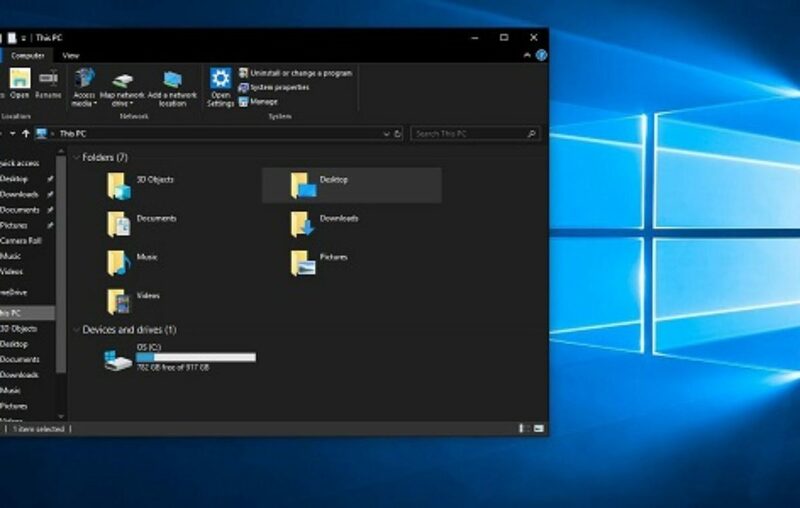 In order to activate or run dark mode, you need to visit the Windows settings on your computer. You can do this by clicking on the Windows icon on your keyboard which should launch the start menu or simply use your mouse to locate the Start menu. 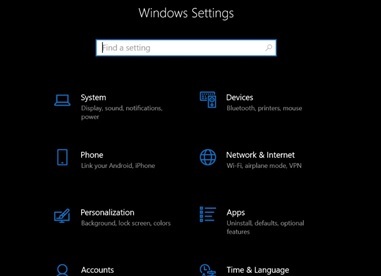 While on the Start menu, click on the Settings icon to launch the Windows Settings menu. Locate Personalization on the menu items and click to launch the personalization settings. 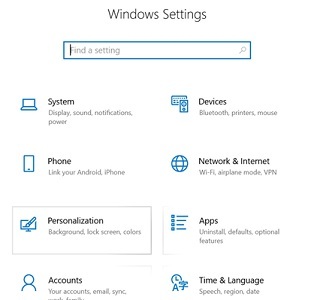 The personalization menu should give you a bunch of options in a list such as a Background, Colors, Lock screen, etc. 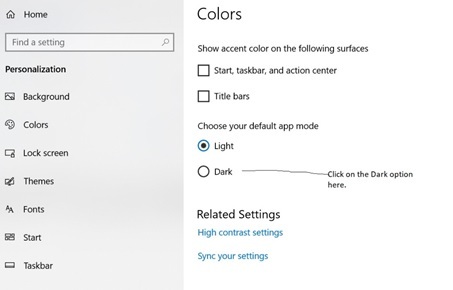 For the dark mode option, click on the Colors menu option. This should lead you to a new section for colors. Under this section, locate and select the Dark option. This option appears in the Choose your default app mode setting. Once you click, this should change all your default apps to a dark mode/dark background feature. However, the File explorer will remain unchanged. See: Blue screen of death (BSoD): What triggers it on your Windows computer? 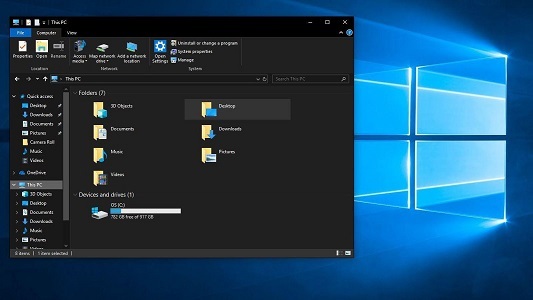 The only way to switch and be able to run dark mode in the Windows file explorer is by updating to the latest version of Windows 10.